If you’re familiar with Korean green tea, you’ve probably heard the term “Jaksul” fairly often. 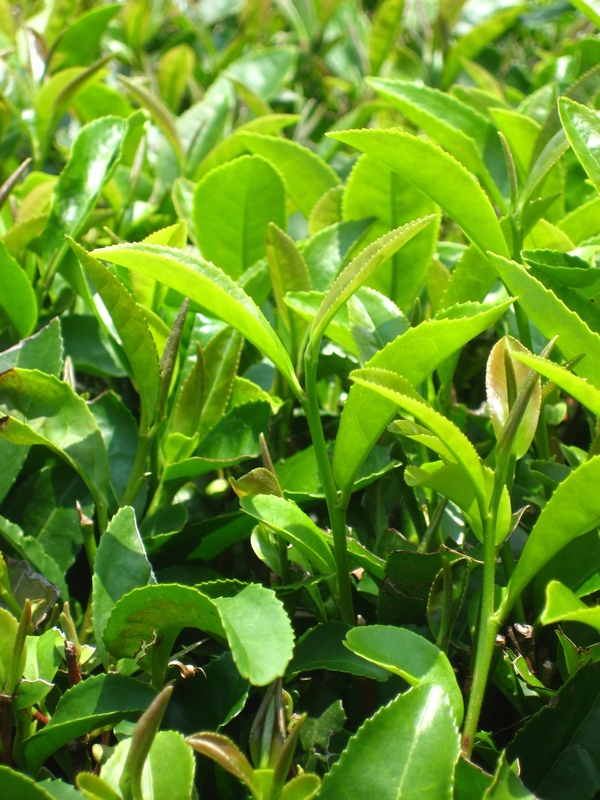 High-quality, artisan green tea is often refered to as Jaksul (작설, sometimes spelled “Jakseol”) in Korea. The name, in Hanja, directly translates into “sparrow’s tongue”, referring to the tea leaf’s resemblance to the delicate shape of a sparrow’s tongue. 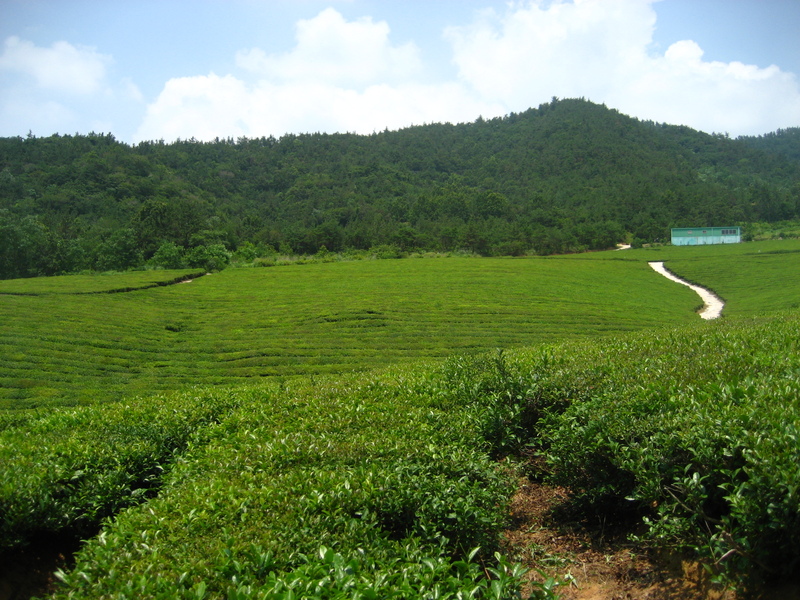 One of the tea fields of the Honam Tea Estate (Hankook Tea Co.) in the province of Jeolla-namdo. Taken on a trip to Korea in July of 2009. Grading tea varies from country to country, sometimes even from company to company. But mostly within one country, the grading system is fairly standard.